Oral cancer is a scary thing that isn’t talked about often enough. It’s not a minor issue that should go on undiagnosed. It’s a major, life-threatening disease that deserves to be taken seriously. Depending on the location, time of diagnosis, and more, survival rates can vary. Here are some stats from www.cancer.org regarding the survival issues of varying oral cancers over five years. Local: Cancer is still an area of origin and likely caught early. Regional: Cancer has spread to areas surrounding origin. Distant: Cancer spread to varying locations far from the original origin. We provide these stats not to scare you, but to show you how important it is to detect oral cancer early. The sooner you catch the cancer, the higher your chances of survival. Unfortunately, this also means the longer it takes to be detected, the higher the risk of fatality. 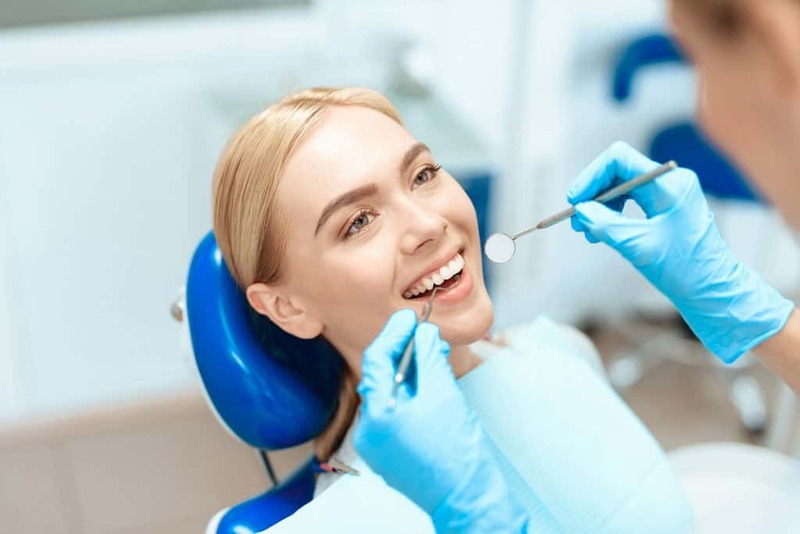 Therefore, West Somerville Dental actively performs oral cancer screenings in Sudbury, MA, at all regular check-ups for our patients. You are important to us, and we want to help you get the care you deserve through early detection. At West Somerville Dental, you are our key focus. If it’s been a while since your last dental check-up, you should get in touch. It’s always better have an oral cancer screening performed early rather than too late. We’re here for you – all you must do is give us a call or schedule online today!